Games are played in the contexts of rules, play, and culture. A game of chess played a century and a half ago would have a very different context and meaning between players than a game played today. Those players would be more likely to see one color of abstract playing pieces as Napoleon’s army. While I can imagine players today taking a more generic view of the pieces as something less meaningful to our historical context. The thread connecting the game today with the same hundreds of years ago is the rules–but even rules can change. In 1995, my gaming group and I were eagerly anticipating TSR’s collectible dice game Dragon Dice. We were super-excited, having enjoyed Magic, The Gathering for several years at this time. 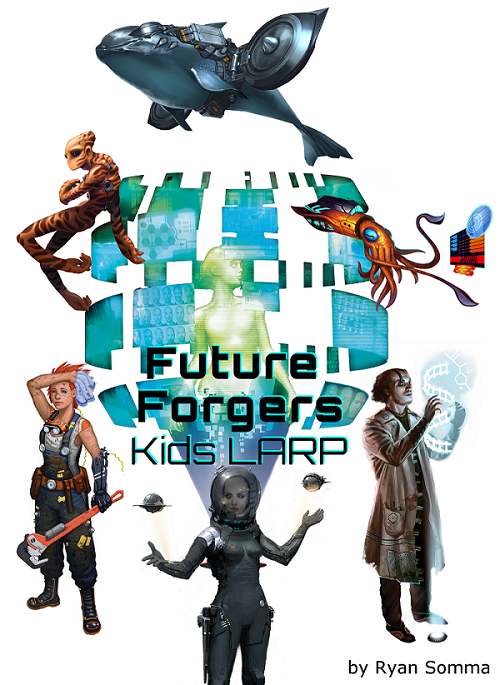 We picked up starter sets, traded into the races that appealed to us (there were only four races at the time), spent a day playing, found the game extremely unbalanced (one magic-heavy player dominated every game), and never played again. Fast-forward 22 years to 2017, where I pick up a copy of the Dice Commander’s Manual at a used book sale. In it I find five races I’d never heard of, but I also find that the game is still alive and well among a diaspora of fans online. 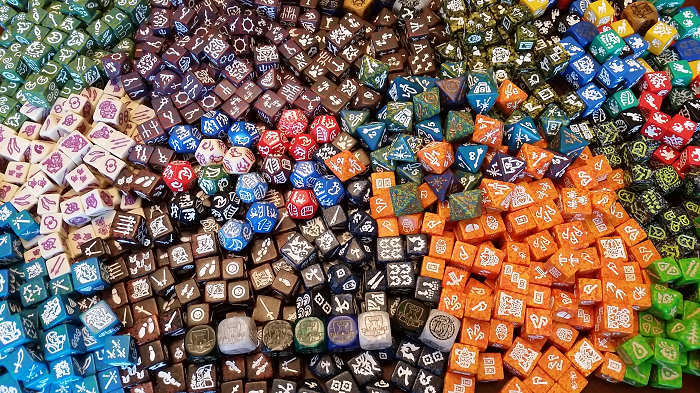 I learn that, after TSR was bought by Wizards of the Coast, the company SFR literally saved the Dragon Dice inventory from being dumped unceremoniously in a landfill and continued publishing the game, revising the rules, and adding new races. Their gambit appears to have worked, because they have sold off and reprinted many dice over the years. My young kids hate Chutes and Ladders. They hate the complete randomness of spinning that stupid wheel. They hate the complete lack of player agency as there are zero choices to be made. In fact, the game has its origins in teaching children about karma and accepting one’s fate. 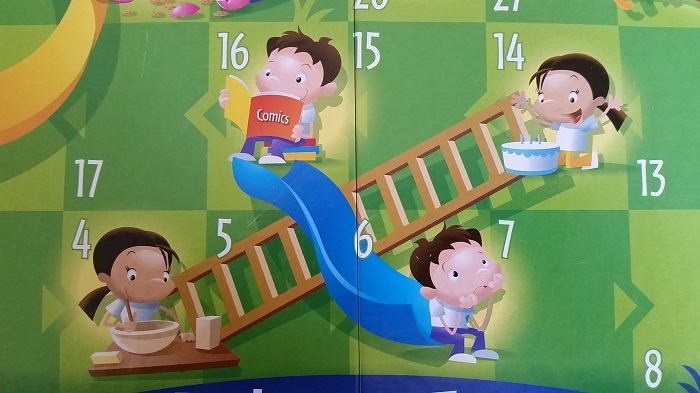 The modern theming of the board, with artwork of children making good/bad choices before the experiencing the consequences of going up a ladder or down a slide, is completely contradicted by the game’s mechanics. Even very young children recognize they are being bamboozled and quickly lose interest in the game. 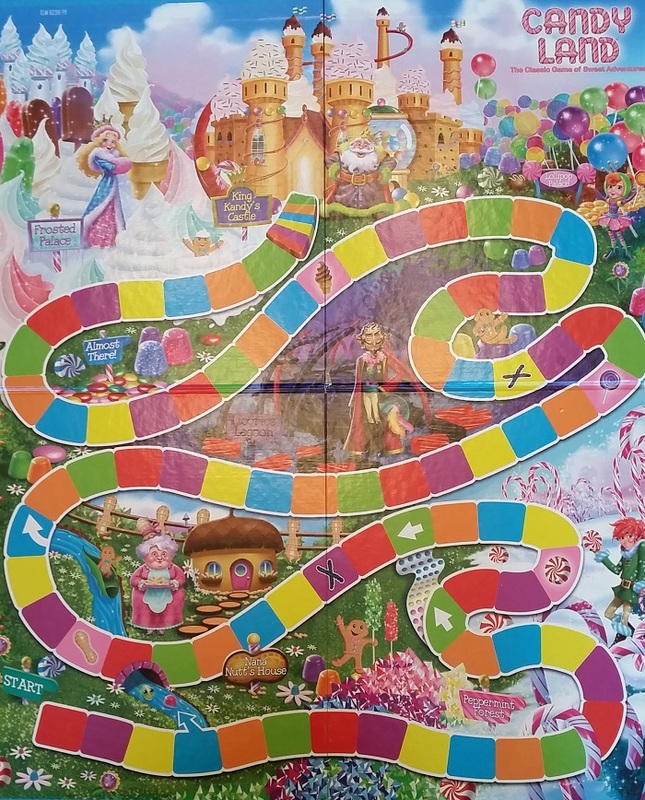 CandyLand is a completely random game, completely devoid of player agency. Children take turns drawing color cards and advancing their pieces to the next matching color spaces. Like Chutes and Ladders, candy cards can leap them forward or backward along the path. The games are practically isomorphs of one another, substituting candy and shortcuts for slides and ladders and color cards for a spinning wheel. 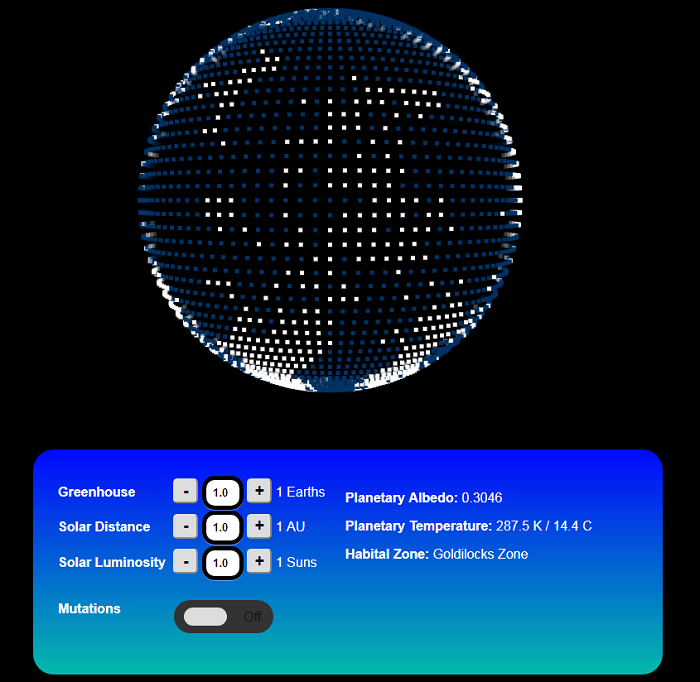 Each player takes turns rolling the dice. Starting at zero, they add each role to their score. The first player to reach 100 wins. In 2016, I was notified by a friend of a new partnership between Google and The Black List to give grants to screenplays promoting diversity and challenging nerd stereotypes in film. There were articles about it referencing the Computer Science Education in Media program run by Julie Ann Crommett at Google. So I spent a month writing up something I was excited about. Makers is a family-friendly sitcom that follows the Glasper’s, a family comprised of two geeky, parents who work as software developers. Nef, a mother of African American descent, telecommutes on various IT contracts from her highly-unprofitable makerspace/gaming shop that has been in the red for so long the IRS has made her downgrade it from a business to a hobby. Zack, the father, works in Laboratory Information Management systems, and is a heavy gamer off-hours. 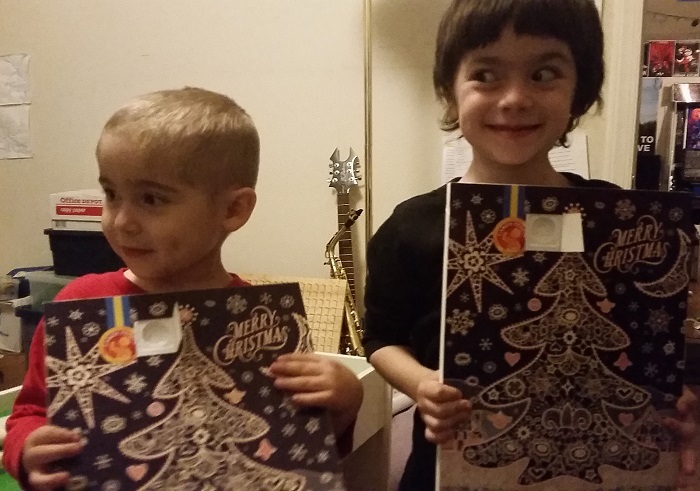 They have two young children, Sagan and Ada, named for Carl Sagan and Ada Lovelace. The episodes were to center around modern first-world nerd problems: torrenting, gamer trolls, H1B1 ethics, generational conflicts over technology, code-switching, and gaming addiction. At this moment 7.5 billion human neocortexes are experiencing a world filled with technologies not even imagined just a century ago. Airplanes, roads, and the Internet make our world geographically smaller, but experientially larger. There are people living in space and circling the Earth every 90 minutes. There are hundreds of millions of people exploring virtual worlds on ome computers and game consoles. Advances in medicine and health education are extending our lifespans decades beyond that of our ancestors. The World Wide Web puts the sum total of all human knowledge at our fingertips. An online friend started a board gaming club at his elementary school. Occassionally, he posts pictures of the free games companies send him. Other times he posts photos of his students engaged in play. I asked him about the games and what it was like teaching children so young board games. 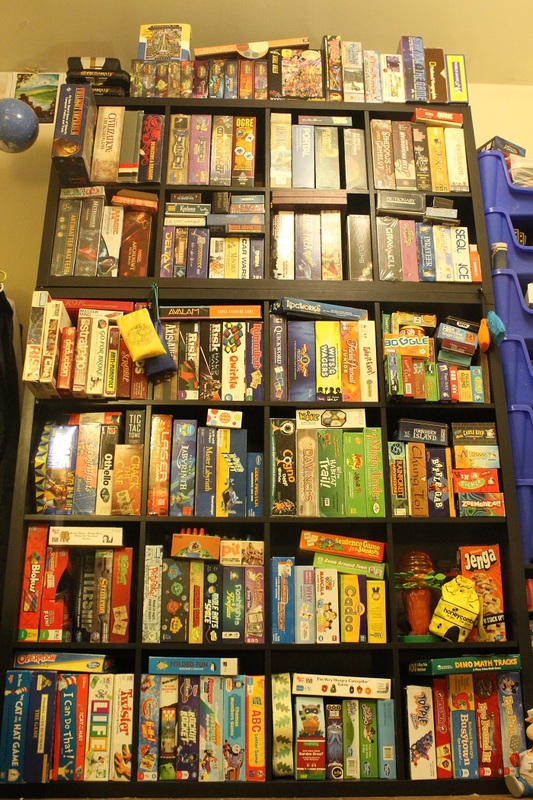 In a world of easy entertainment like movies and dazzling entertainment like video games, I’m overjoyed to see boardgames surging in popularity in America. I’m glad to see adults embracing “child’s play” as a means of cultivating mental plasticity. Games keep our minds young by challenging us and prompting us to think in unusual ways. 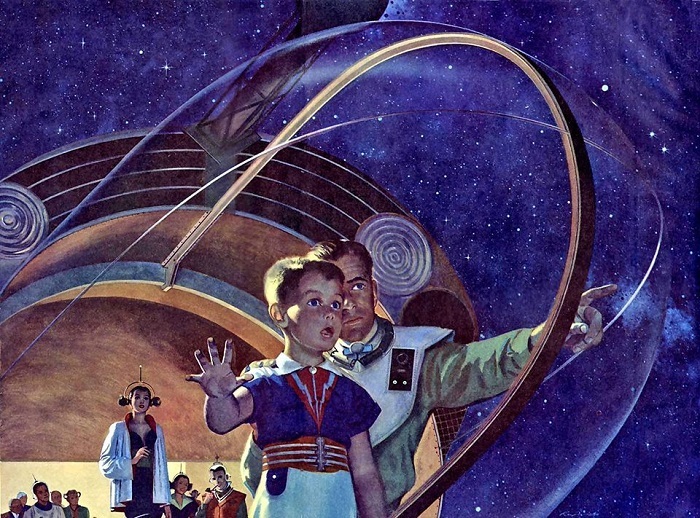 Plato recognized the importance of gaming in childhood when he said, “[I]f a boy is to be a good farmer or a good builder, he should play at building toy houses or at farming and be provided by his tutor with miniature tools modelled on real ones… One should see games as a means of directing children’s tastes and inclinations to the role they will fulfill as adults.” I also see immense potential for gaming in education. I’m not talking about gamified education, which involves skinner-box methods of hooking children into learning for rewards, but rather game-based learning, which means using actual game play to teach and explore concepts. Here’s what I’ve learned from a few years of playing board games with my young boys. It feels like we live in a culture where movie and television studios are perpetually finding ways to make stories darker. It’s a pop culture where viewers tune in for their weekly dose of misery on The Walking Dead, depravity on Game of Thrones, and where even classic children’s heroes like Batman and Superman are portrayed as mass-murdering vigilantes in Dawn of Justice. Comic book and science fiction fans have even coined the term “grimdark” to describe this apparent one-upmanship of doom and gloom constantly barraging us. In contrast, through five decades and across three generations the Star Trek universe has remained positive, philosophical, and moral. Star Trek portrays a society built on Enlightenment virtues and embodies what a humanist future might look like. With six television series totaling 716 episodes across 30 seasons, 70 million books in print, over 40 video games, a new television series in the works, and this summer marking its 13th feature film, Star Trek endures because there is nothing like it in American media: a positive vision of humanity’s future based on rationality, science, and human-improvability.